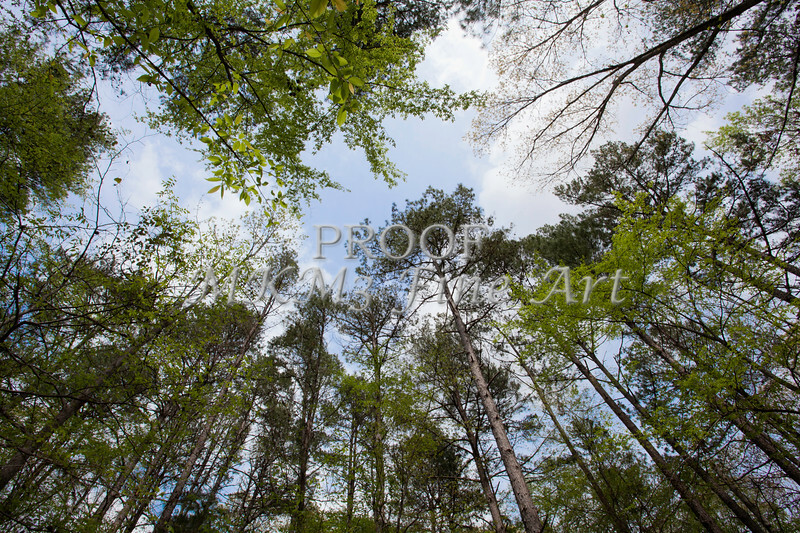 This is a picture of Scenic Trees from East Texas near Troup, Texas. It is a photographic fine art print picture or photograph by M K Miller III at Regal Photos in Tyler, Texas. This Art print is in color. This and other photographs can be purchased as canvas prints, art prints, fine art prints, luster prints, or as greeting cards. Mac K Miller does high school seniors, Fine Art, model portfolios, and general portrait photography.